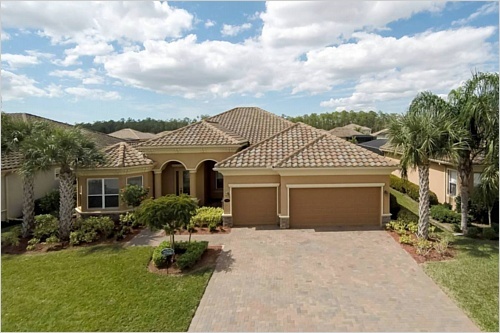 Come see this 5BR/3BA Sawgrass model with 3-car garage. 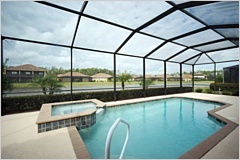 A simply gorgeous pool/spa home in pristine condition. 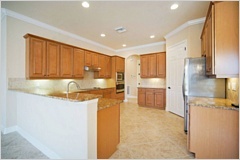 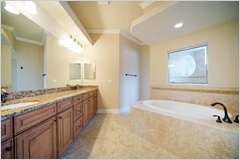 Luxurious home with crown molding, custom blinds, paver driveway, stainless steel appliances and landscape lighting. 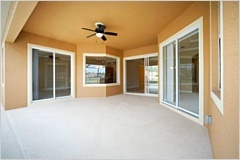 This is the best value you'll find, better than new construction. 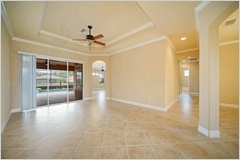 Why spend thousands more when you can purchase this pristine estate home at am amazing price?! 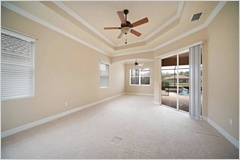 All located on a waterfront lake lot with an over-sized screened lanai.